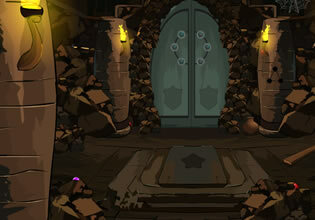 EightGames released the second part of the Bedrock Escape games series. In this point and click escape game, you were trapped inside a cave and you should escape out in the open before it collapse. Hurry before you run out of time!